There is an old saying that it takes 10,000 hours of dedicated practice to become a master of anything, that it takes about 8 years before you are recognized for your work. If those statistics are right, then your main motivation has to be for something more than just the end goal How do you make it through this long and uncertain journey? 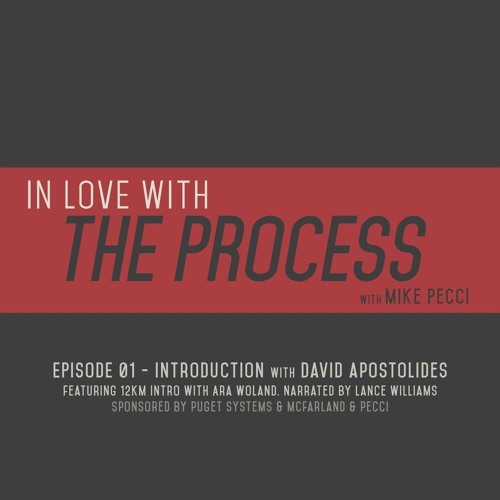 Director Mike Pecci has a conversation with his new assistant David Apostolides and gives advice on how to get started in film business.